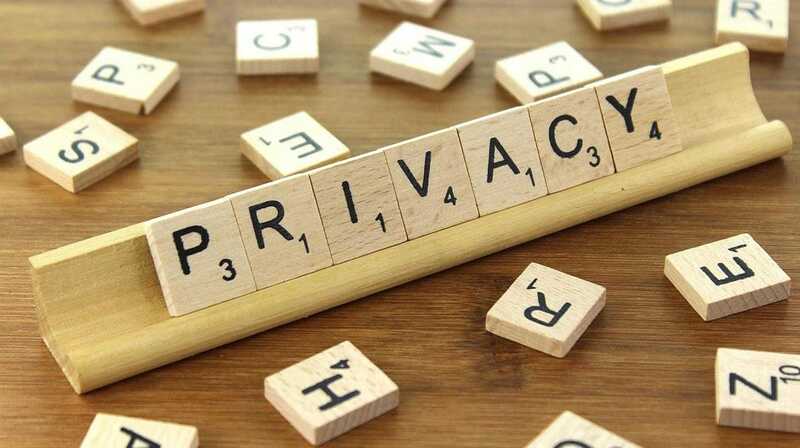 Image Credit: Privacy by Nick Youngson licensed under CC BY-SA 3.0. Boat Build Project focuses on the construction of a Tango Skiff stitch and glue motorboat from raw materials to launch and beyond. The site address is https://boatbuildproject.com. When visitors use the contact form, we collect the data shown in the fields, and also the visitor’s IP address and browser user agent string to help spam detection. Questions? You can reach us through our contact form.